You are here: Home / Uncategorized / Open House Season is Here! 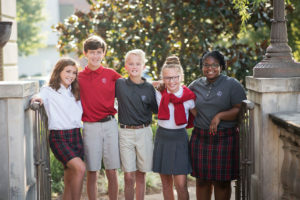 St. Luke School welcomes prospective students and families to our Fall Open House events. Each event is designed to help families learn about our programs and the admissions process. 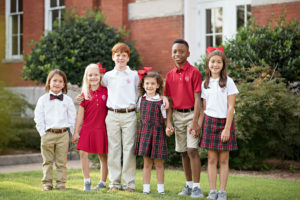 Families will also experience St. Luke School on a tour accompanied by our Student Ambassadors. Can’t make the Open House events? Please call 706-256-1301 and ask for Emily Sutherland or Brooke Green to schedule a personalized tour any day of the week.